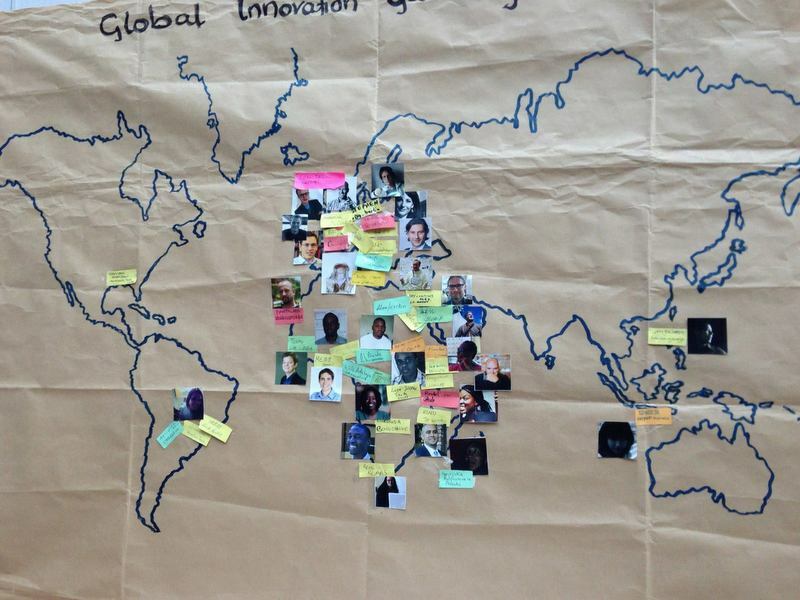 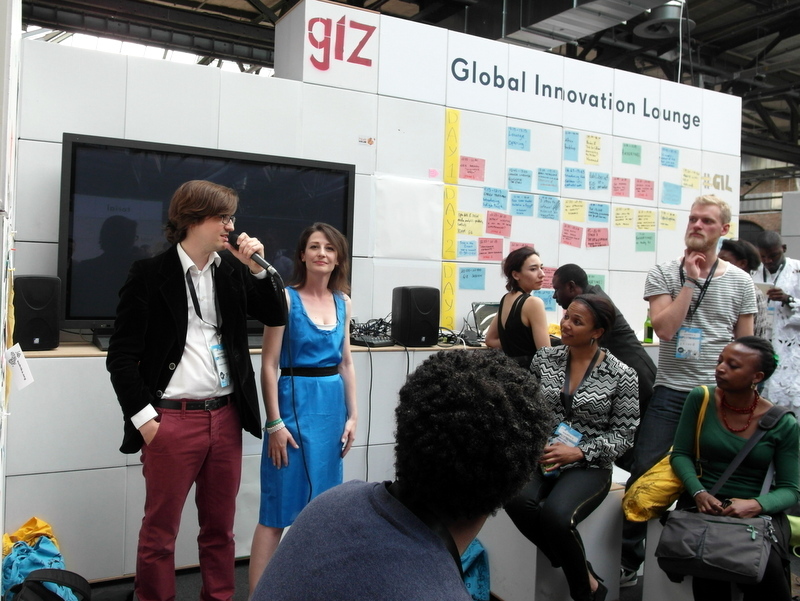 From the 4th until the 8th of May 2013, icebauhaus participated in the GIZ-sponsored Global Innovation Lounge at the annual re:publica conference, as well as the first afrilabs network meeting in Berlin. 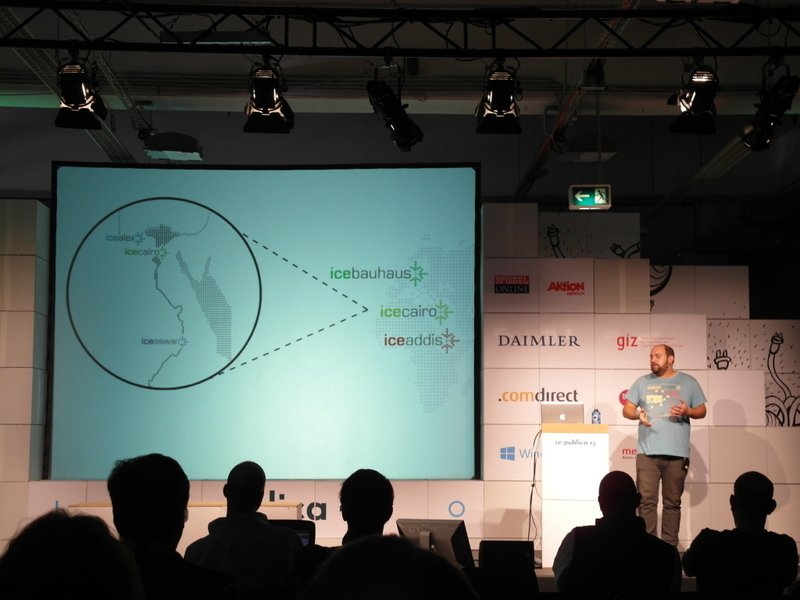 Members of the icehubs network held various sessions at re:publica, including New Approaches to Usability Engineering through Tech-Hubs? (icebauhaus), Why innovation, collaboration and entrepreneurship matters? 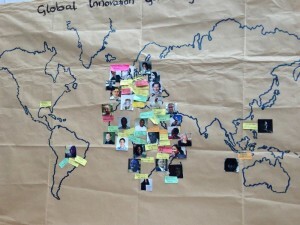 Experiences in Green Technology Innovation from Ethiopia (iceaddis) and The Outernet – A revolution, in reality (icecairo).